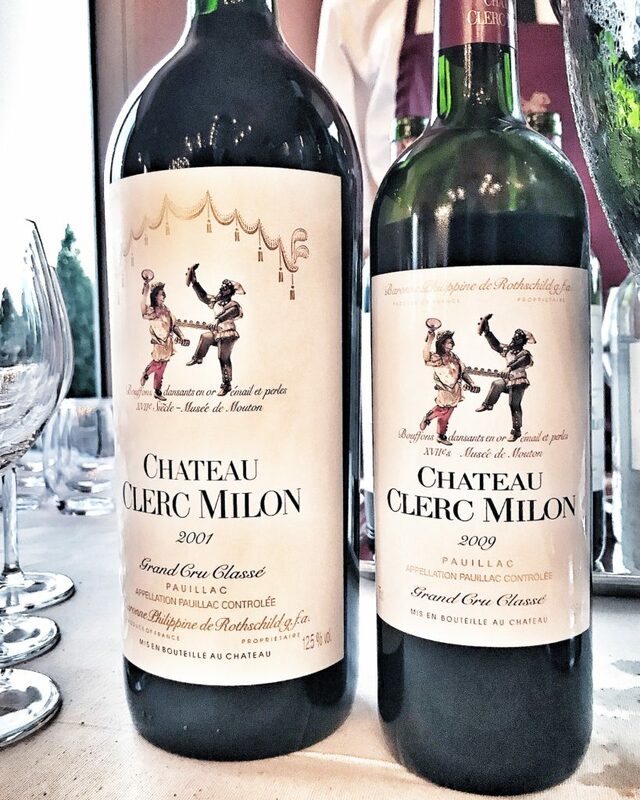 Have you ever noticed the dancers adorning each label of Château Clerc Milon? The Rothschild family, who owns Château Clerc Milon, has long been a patron of the arts. 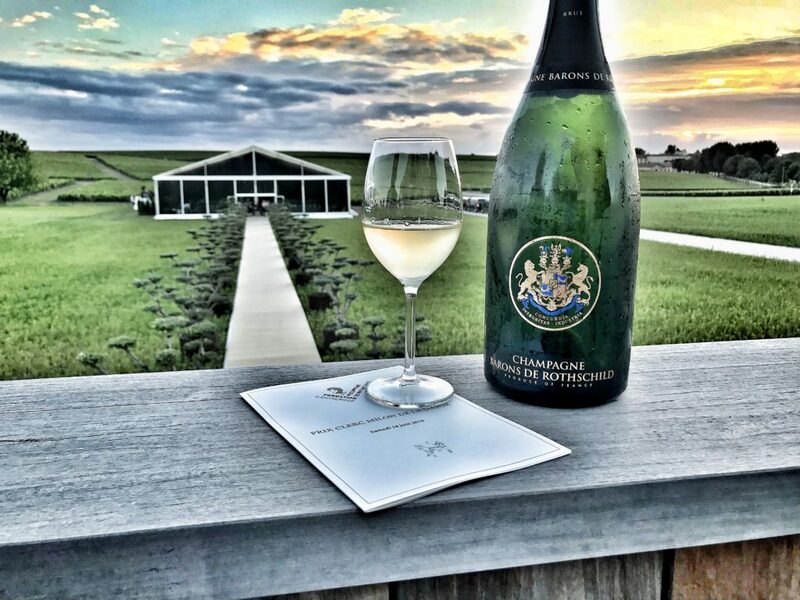 In fact, it was Bordeaux visionary Baron Philippe de Rothschild who rather shockingly broke from long-standing tradition by commissioning artists to create his own labels from original artwork. Today, the Rothschild Foundation continues to build on that tradition with the semi-annual Prix Clerc Milon de la Danse, a ceremony which recognizes and celebrates the talents of the prestigious Bordeaux Opera Ballet and honors the memory of the late Baroness Philippine de Rothschild, who had forged a deep connection to the Ballet during her lifetime. 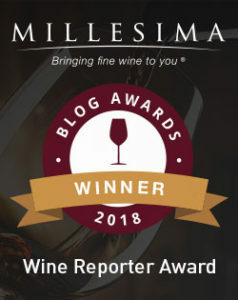 This entry was posted in International Wine Experiences, Winery Visits and tagged Bordeaux Ballet Competition, Chateau Clerc Milon, Prix de la Danse on July 17, 2018 by The Fermented Fruit.